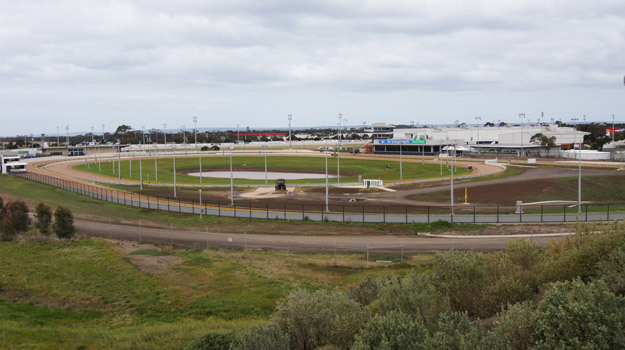 Progress on 2011 Civil Construction Projects | Hoare Bros.
Works are complete at the Geelong Greyhound Track. It was a great offort by the team at Hoare Bros and a good result for our customers who gave us a significant mention at the opening ceremony. See the photos to view the civil construction progress from start to finish. Hoare Bros plant works on a number of major highway construction projects. 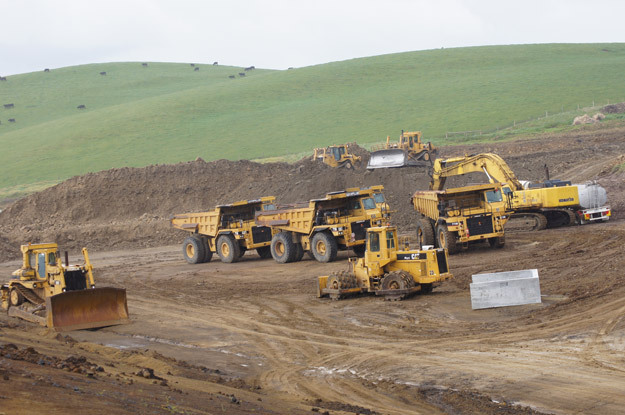 Here is some of our fleet of excavators, dozers off road haul trucks working in southeast Victoria in September 2011. Hoare Bros heavy haulage team is skilled and experienced in moving just about anything. 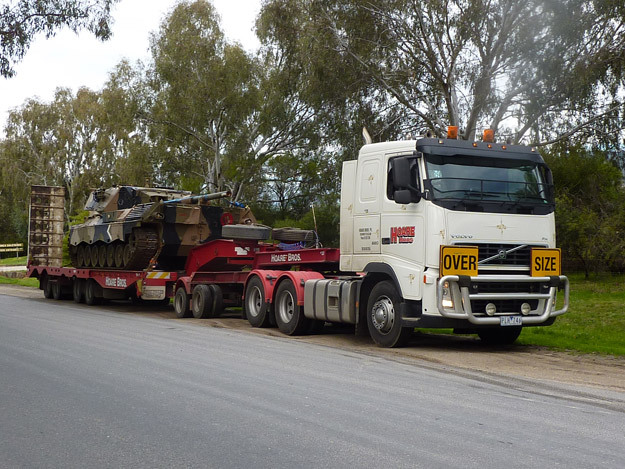 He are some pictures of our recent movement of Australian Army tanks to and from the Puckapunyal Army Base.